We are glad to invite you to the Data protection forum in Georgia, Tbilisi on 22.02.2018.
data, reduce costs and boost your business growth. Legal part. Data protection regulation in Georgia and the new EU GDPR requirements. 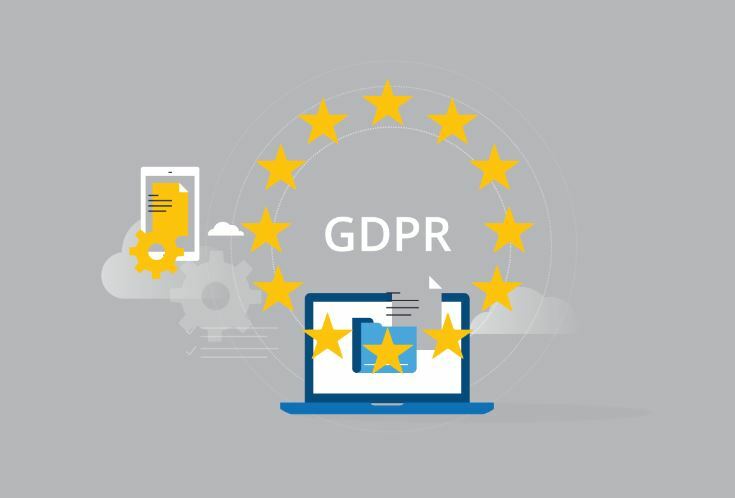 Recommendations for how you need to prepare and act in regards to GDPR. IT solutions for information security and data protection tools. Global economic trends. Data value. Data protection regulation Data protection. Requirements of the European Union General Data Protection Regulation. 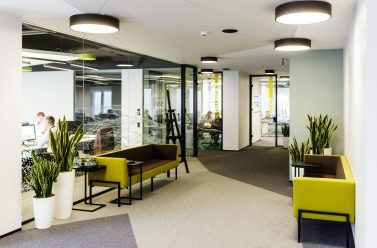 Data protection in Georgia and how companies should prepare for EU GDPR in Georgia. 12.10 – 12.40 How to prepare a business for the new Regulation. IT Audit. 12.40 – 13.20 IT solutions and data security tools. Come participate in our forum and prepare your business for the data driven economy!